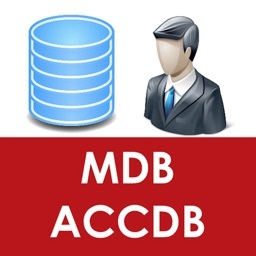 DB Creator Bundle allow you to create and design database. 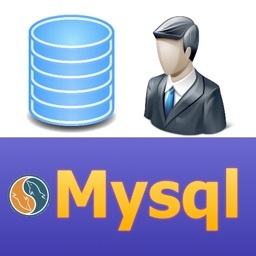 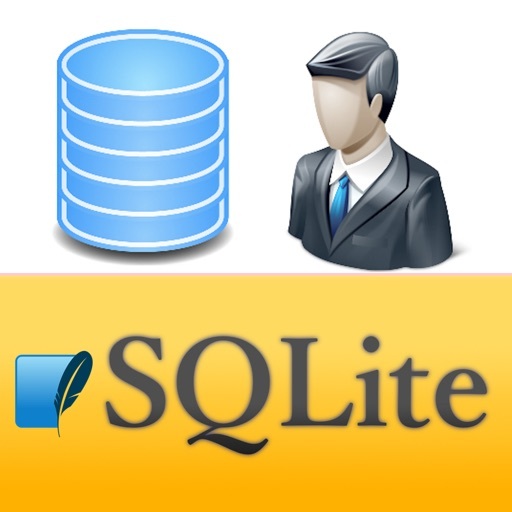 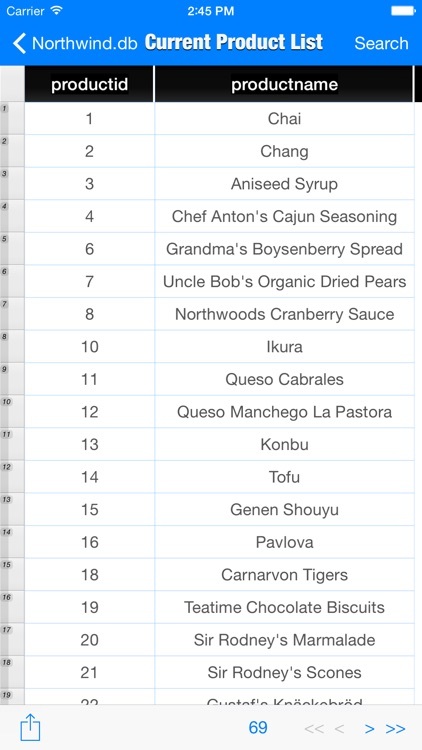 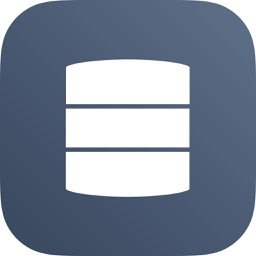 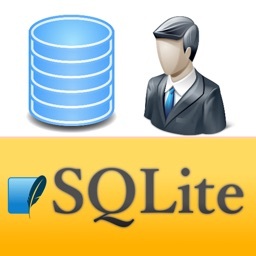 * View sqlite database tables and table data. 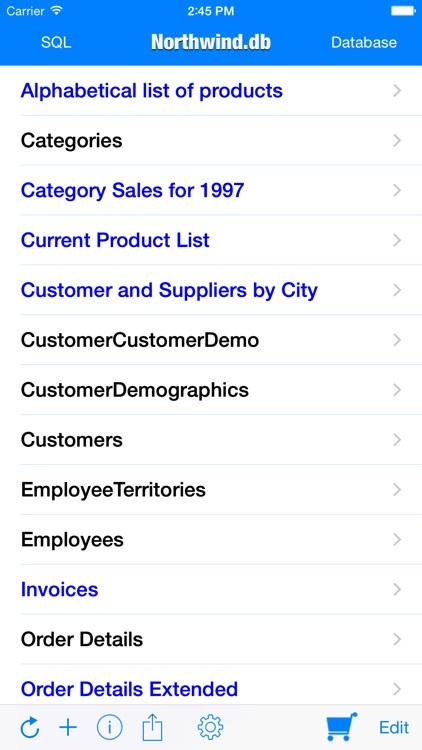 * Clean UI to view row data (In-app purchase Quick Look). * A full demo database included. 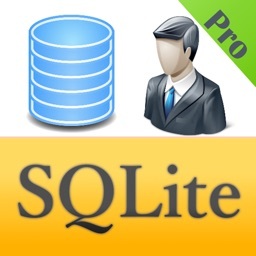 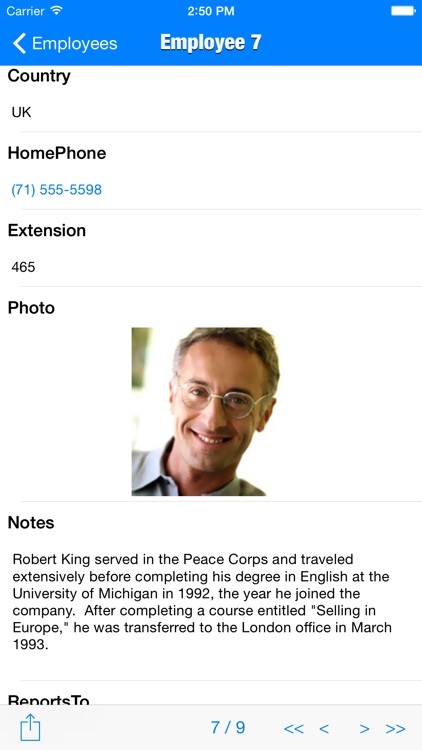 * SQL can be saved, and shared via iTunes App File Share.